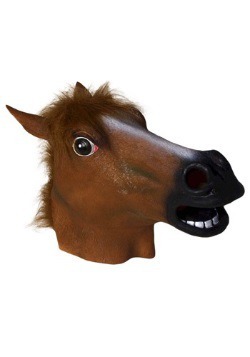 What is it about a horse mask that people find so fascinating? 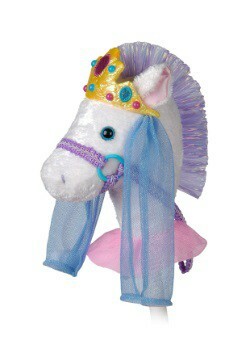 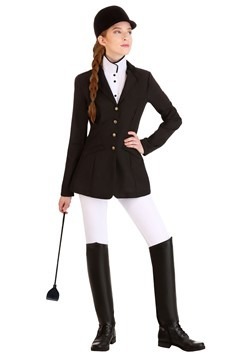 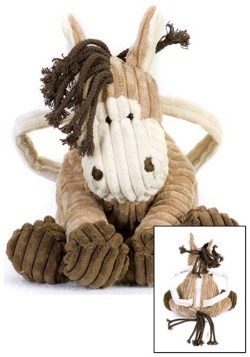 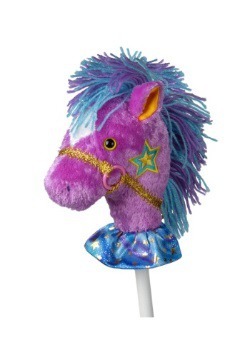 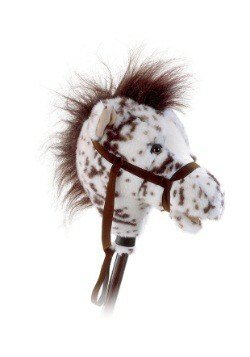 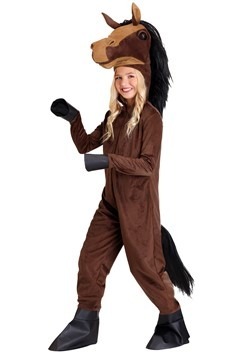 Is it the long nose, the large eyes, the juxtaposition of having a horse head on a human body? 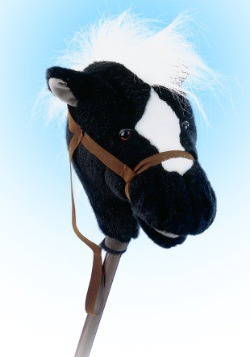 We'd like there to be a study done, perhaps you might take the time to wear one of these masks and ask people what they find so funny. 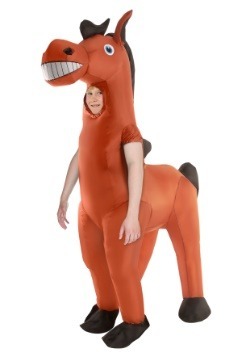 Send us the results please. 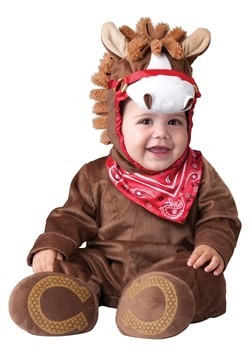 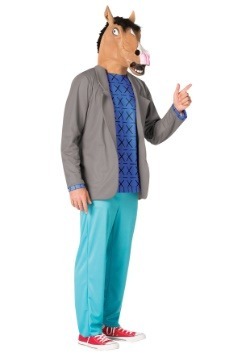 When it's not enough to just wear the mask of a horse, there's always the option of wearing a full horse costume. 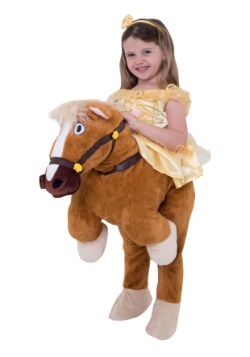 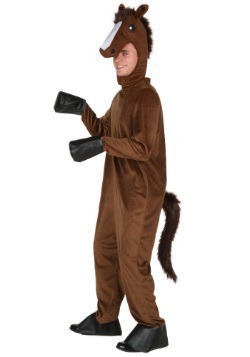 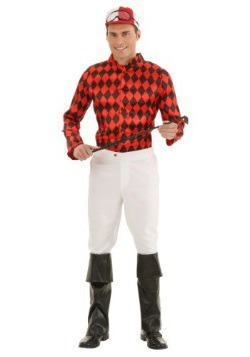 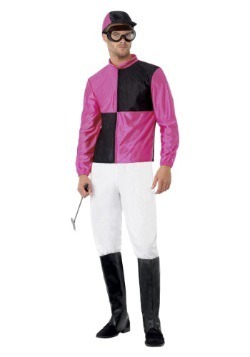 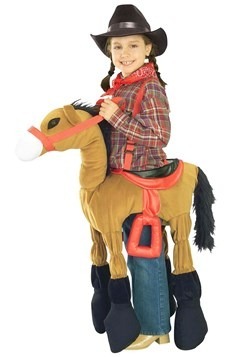 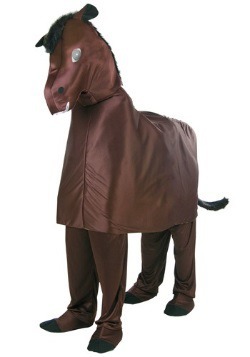 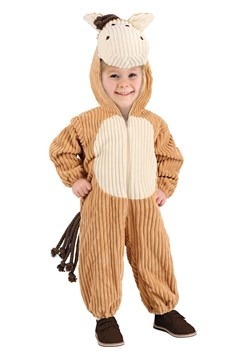 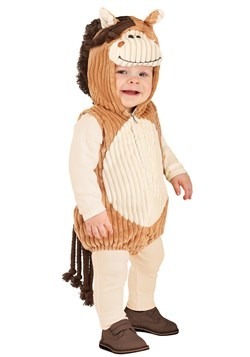 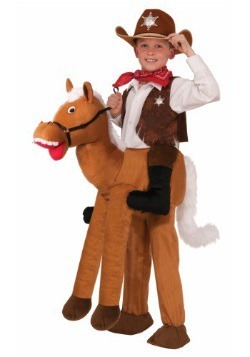 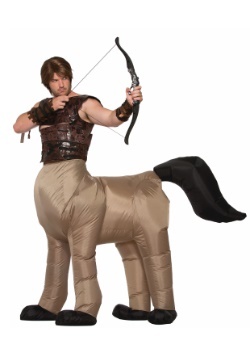 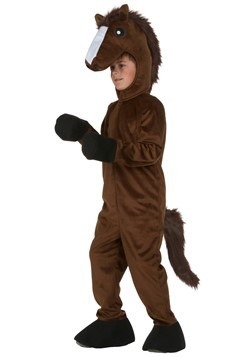 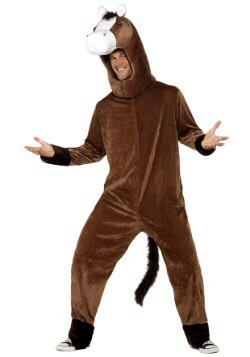 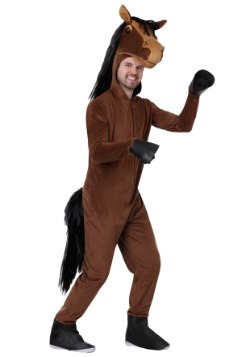 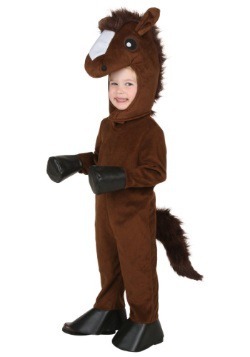 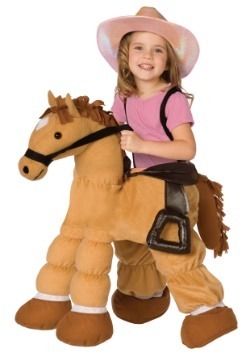 Our exclusive two person horse costume is definitely a crowd pleaser. 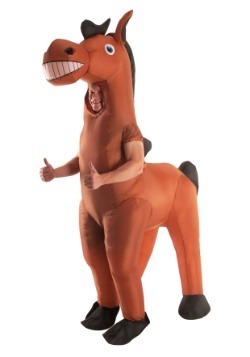 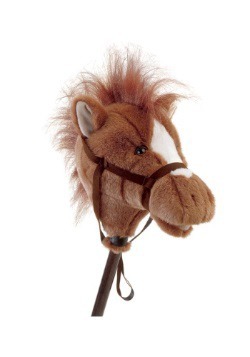 One person gets to wear the head, and the other literally becomes a horse's, er, behind. 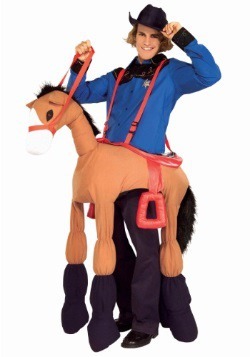 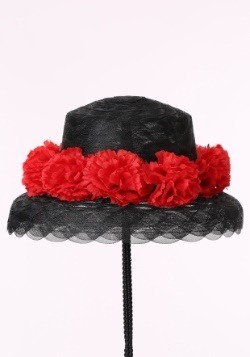 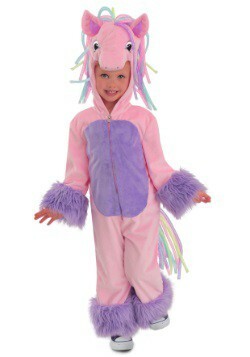 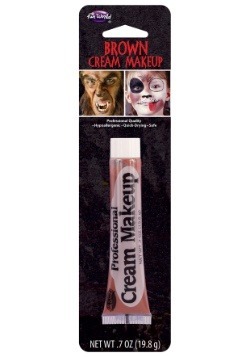 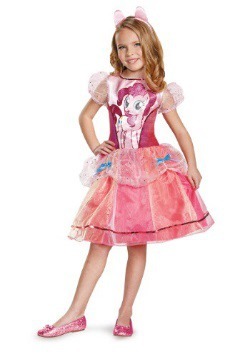 If you find yourself wearing this costume and not having fun, all we can say is that you must be doing it wrong. 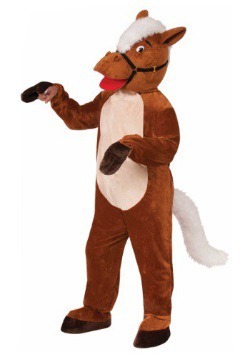 If this happens please let us know and we'll be happy to help you figure out how to get the maximum amount of enjoyment out of your costume.